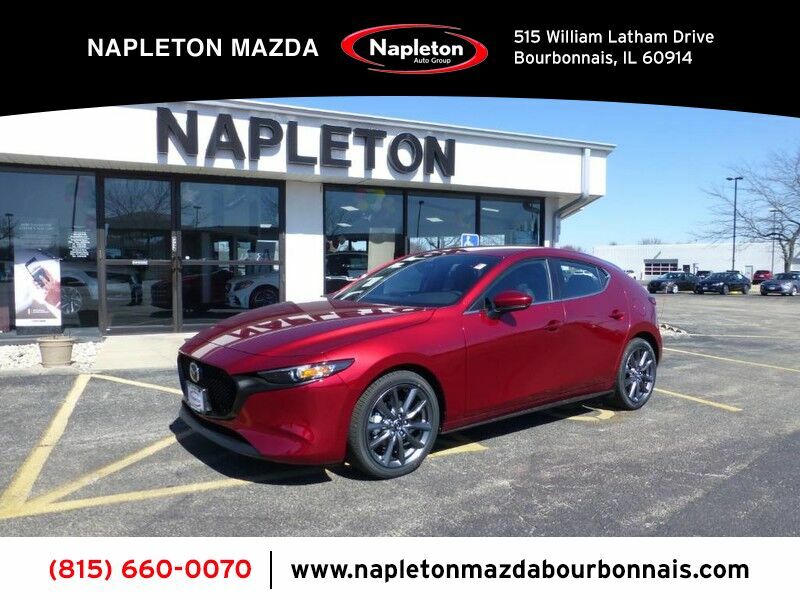 This outstanding example of a 2019 Mazda Mazda3 5-Door w/Preferred Pkg is offered by Napleton Of Bourbonnais. Everyone hates the gas pump. Skip a few gas stations with this super fuel efficient MazdaMazda3 5-Door. 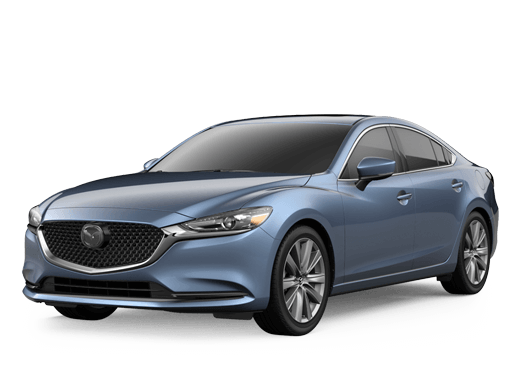 Based on the superb condition of this vehicle, along with the options and color, this Mazda Mazda3 5-Door w/Preferred Pkg is sure to sell fast. This is about the time when you're saying it is too good to be true, and let us be the one's to tell you, it is absolutely true. You can finally stop searching... You've found the one you've been looking for.